Okay, so first of all, I'm going to say a massive apology for not posting over the weekend. As hard as I try to post every day, life inevitably gets in the way sometimes. However, I am coming back to you with a biiiig post about lots of the things I got up to in London last week, so I hope you enjoy! 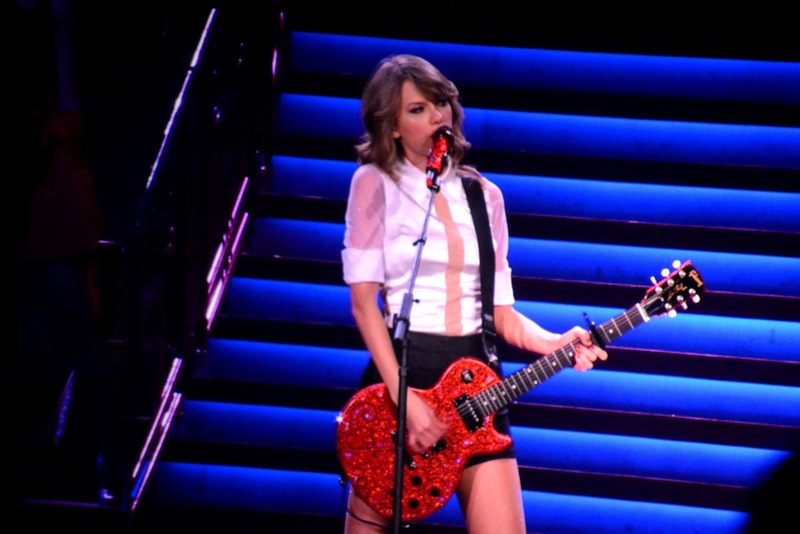 Way back when Taylor Swift released her tour dates I promptly booked two tickets for the RED tour, which took place at the 02 Arena during February. Me and my boyfriend took the trip down to London last Tuesday as a bit of a pre-Valentine's treat, and after being obsessed with Taylor for years now, it meant a hell of a lot to get to see her live. 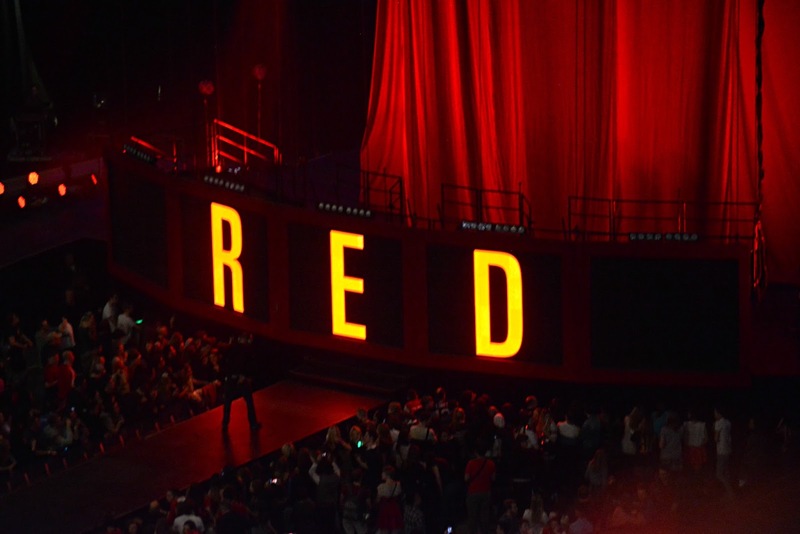 I've not been to many concerts in my life but this was by far the best I'd ever seen - Taylor was incredible and the stage was a spectacle throughout. 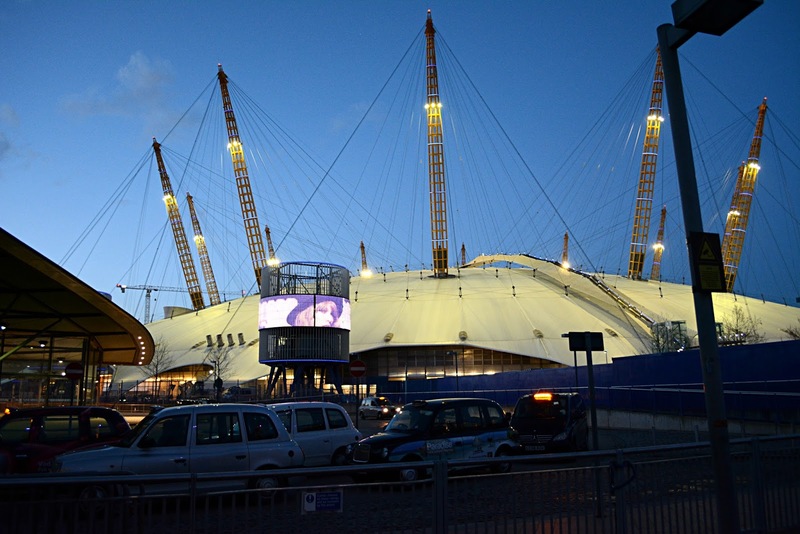 I was overwhelmed at just how massive the 02 is and despite being a fair way away from the stage we still got some amazing pics. 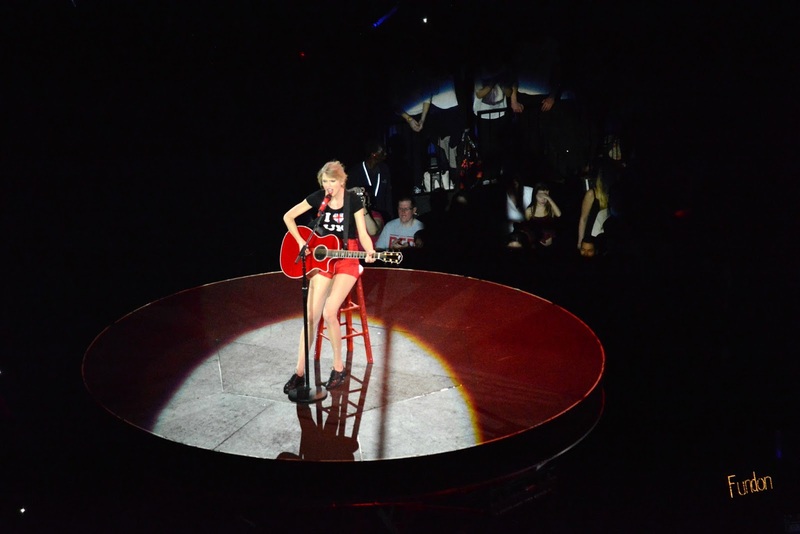 Taylor completely captivated the audience and I loved how she talked directly to us throughout the show, it made it so much more personal and special. I left feeling on such a high at finally seeing my favourite singer, as well as feeling incredibly jealous about just how beautiful she is - she is literally stunning. 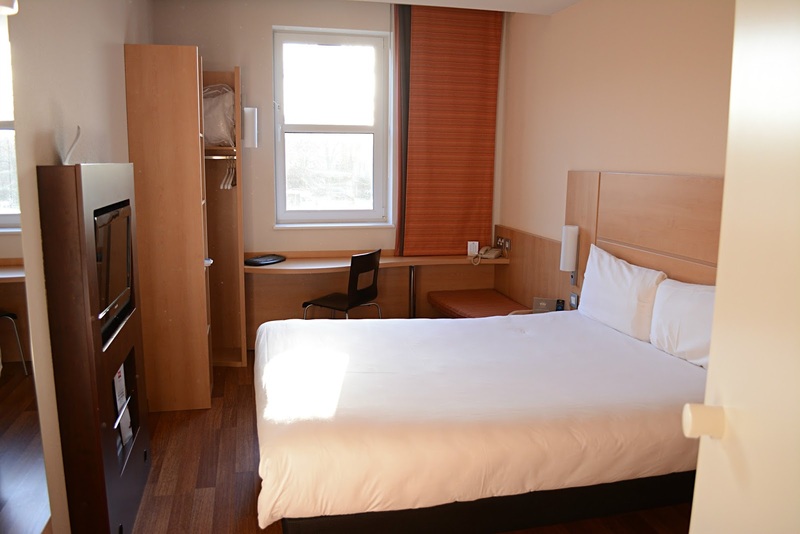 Me and Tom were lucky enough to be put up in the lovely Ibis London Greenwich Hotel*, which was ideal as it was only a very short bus-ride away from the arena. 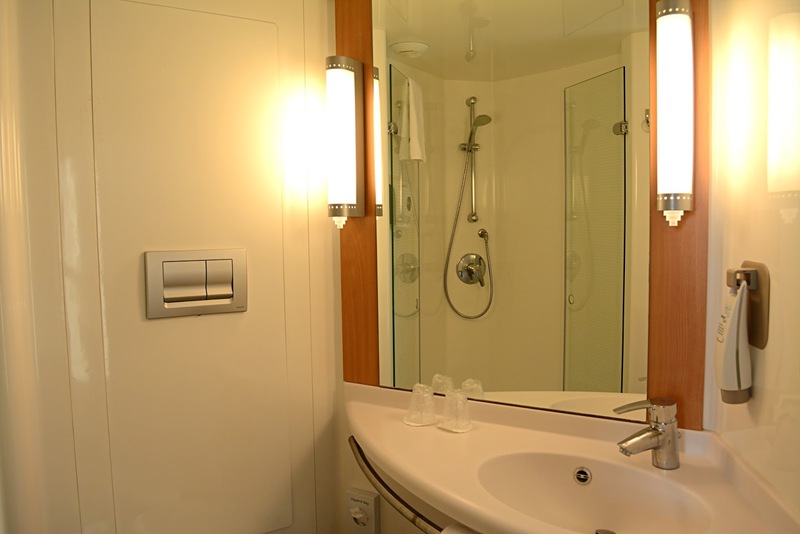 It was immaculately clean, super warm and toasty and had everything we needed for a really good night's sleep. The staff were lovely, the bed was one of the comfiest I've slept on and the huge shower was just what I needed after a busy day in London. I would one hundred percent recommend this hotel, particularly if you're thinking of going to a show at the 02 and need somewhere to stay over night. It's in a really lovely, quiet arena in Greenwich with lots of cute cafes and shops, and is about a ten minute walking distance from the tube. I will most definitely be using this hotel again when Taylor brings her next tour to the 02! After waking up bright and early the day after the concert, we checked out and headed over to Covent Garden for a wander around before our train home. Covent Garden is one of my all-time favourite places in London. Particularly in the summer, I love wandering around here, watching the street performers, checking out the cute little shops and having a bite to eat from the many delicious cafes and restaurants. There is just something about Covent Garden, and its little charms, that draws me in. 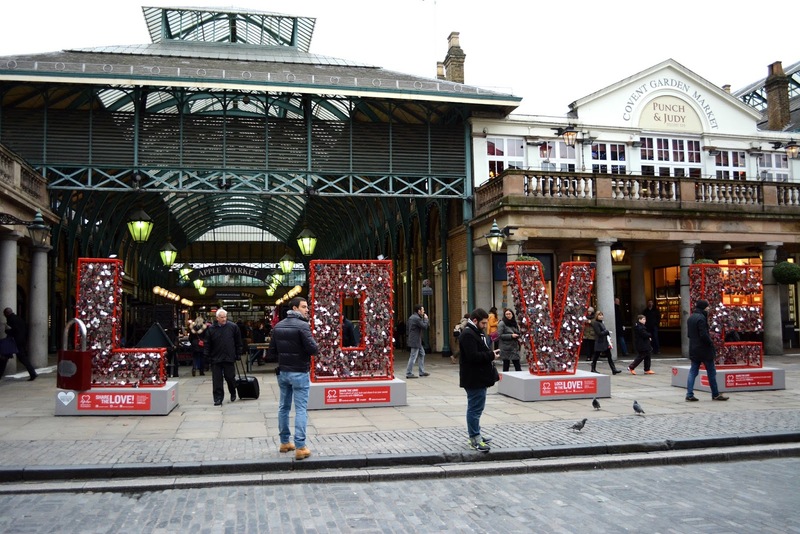 As it was Valentine's week, there was a great big 'LOVE' installation sitting centre stage nearby the market hall, adorned with dozens upon dozens of love hearts and locks, not dissimilar to the 'Lover's Bridge' in Paris. Upon closer inspection, we learnt it was in aid of the British Heart Foundation, and so couldn't resist purchasing our own heart and lock to help the cause. 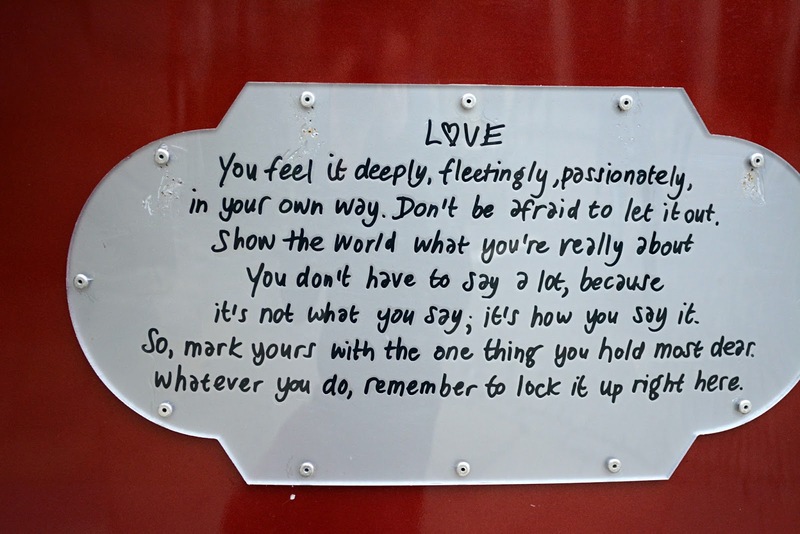 I think this is a lovely idea and the installation is there until the end of the month, so well worth a visit! I'm not going to lie, the reason I was most excited to visit Covent Garden this time around was down to the fact that a 'Shake Shack' popped up here fairly recently. I know, I'm a sucker for hype around anything food-related, and after seeing so many uh-mazing Instagrams of the food from this place, I just had to pay it a visit. 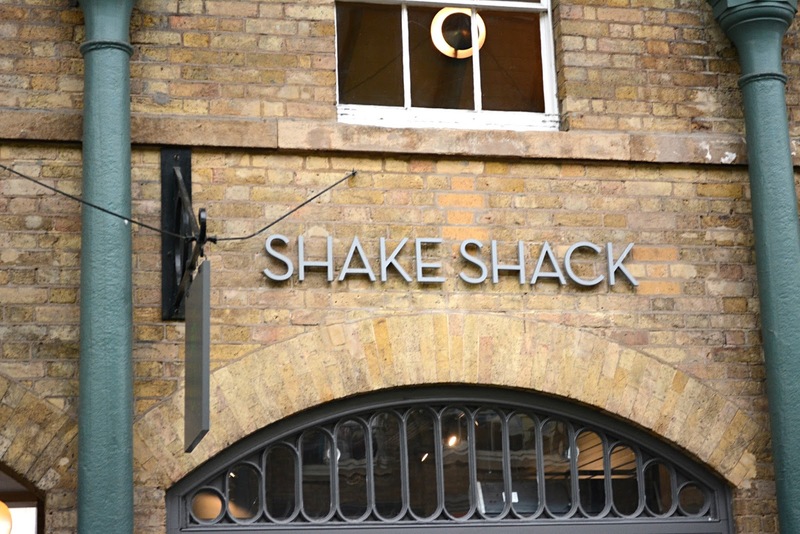 Situated in the old market part of Covent Garden, Shake Shack is your basic fast food joint, hailing from the US and therefore not being the cheapest place to buy a meal from. Despite our meals coming to over a tenner each, they were totally worth it. I opted for a 'Shroom burger (the only veggie option on the menu), whilst Tom chose something of the bacon variety. My burger was seriously delicious, and the chips they serve at Shake Shack are INSANE. Like, they're definitely some of the best chips I've tried. The burger portions were probably a bit on the small side for the price, but I would definitely go back. It was incredibly yummy and I'm started to salivate slightly thinking about it... mhmm, burgers and crinkly chips. Overall I had an amazing couple of days in London and even though the weather was, quite frankly, horrendous, it didn't put a dampener on our time there. Taylor Swift was incredible, or hotel was lovely and our trip to Covent Garden definitely topped it all off. I've definitely missed being down in London after not visiting in quite some time, and I'm really looking forward to going back again soon.